This website houses the findings of the Hadleigh Great War Centenary Project, a community research project established to mark the centenary of the Great War. The project will run throughout the centenary period and will research Hadleigh during the time of the great war. 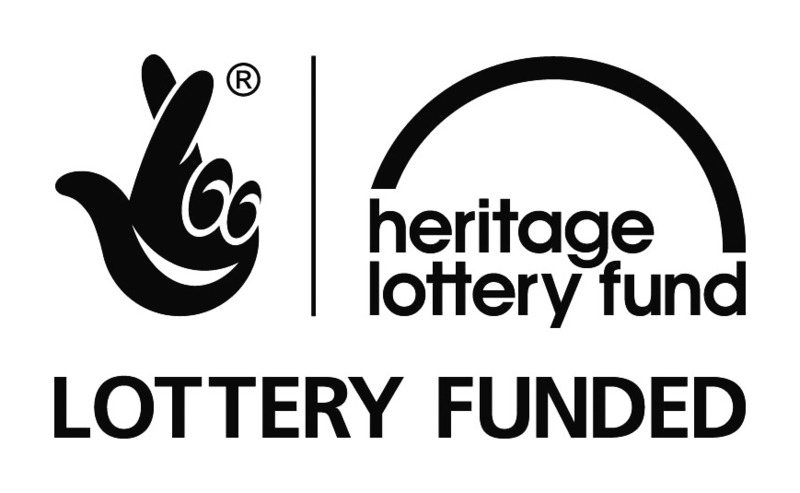 The project is open to all in the community and provides an excellent opportunity, especially for the younger generations to learn more about the past. The website will also provide an excellent research resource for future generations as well as being lasting and fitting tribute to the Great War generation. Much of the information required is still hidden away in various archives, attics and shoeboxes and the project volunteers are slowly managing to tease it out. As new information is uncovered it will be added to the site. If you have any information relating to the great war or would just like to comment on the website then please get in touch. ROLL OF HONOUR The project aims to tell the story of each of the 112 individuals who are listed on the Town's Great War memorial by gathering together snippets of information found scattered across a variety of sources. In some cases the information is readily available, in others it requires more detailed research. SURVIVORS STORIES Many Hadleigh men served and survived the Great War and subsequently came home to rebuild their lives in the community. Like other great war survivors from all over the country, they did not tend to talk about the war and so quite often little is known about their experiences. The project will also attempt to tell the story of a number of Hadleigh survivors. 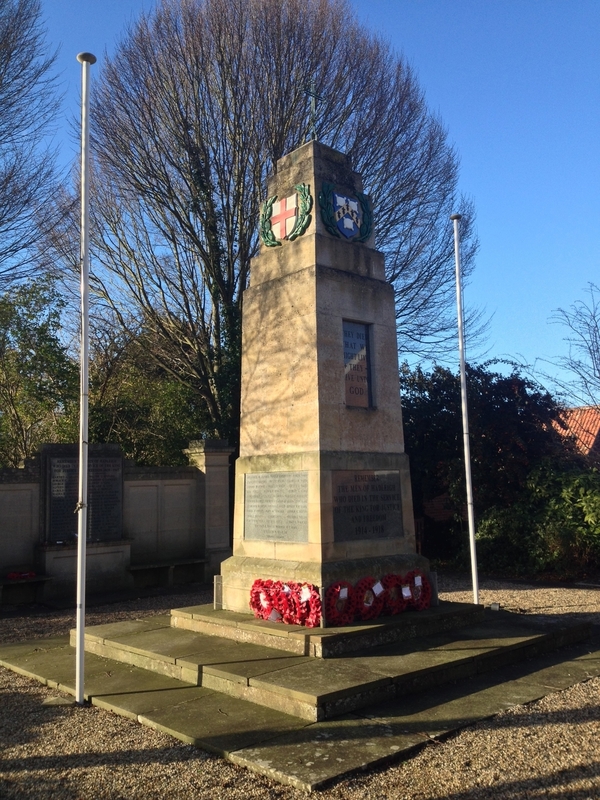 MEMORIALS Hadleigh residents will be very familiar with the Great War memorial (pictured above) which is situated in the memorial garden on the High Street at the junction of Station Road. However, there are a number of other memorials and sites that are much less obvious. The project will provide a virtual tour of all memorials and Great War related sites in Hadleigh. THE HOME FRONT While the story of those who served in uniform is important, the project does not forget the part played by those left at home and the project offers a fascinating look at life on the home front. The story is pieced together from detailed records that are housed in the Town's archives. Copyright Notice: The Hadleigh Great War Centenary Project has been collecting information and pictures from a wide variety of sources, much of which is in the public domain, or over 100 years old where the copyright has either expired or possible holders are unknown. If anyone has a claim in this regard please contact the Project Leader who would be pleased to include a suitable acknowledgement or withdraw the item. All original material on the website is the copyright of the Hadleigh Great War Centenary Project, text and images may be used in print or on another website, but permission must be first obtained, the url source given and an acceptance acknowledgement displayed. Accuracy of Data: Every effort is made to ensure that information is accurate and traceable. The sources of information are kept although not always shown on the web site. This is a research project and stories will be updated as further data comes to light.